Join us for glamorous 1920’s themed evening with dinner, auction and live jazz music! 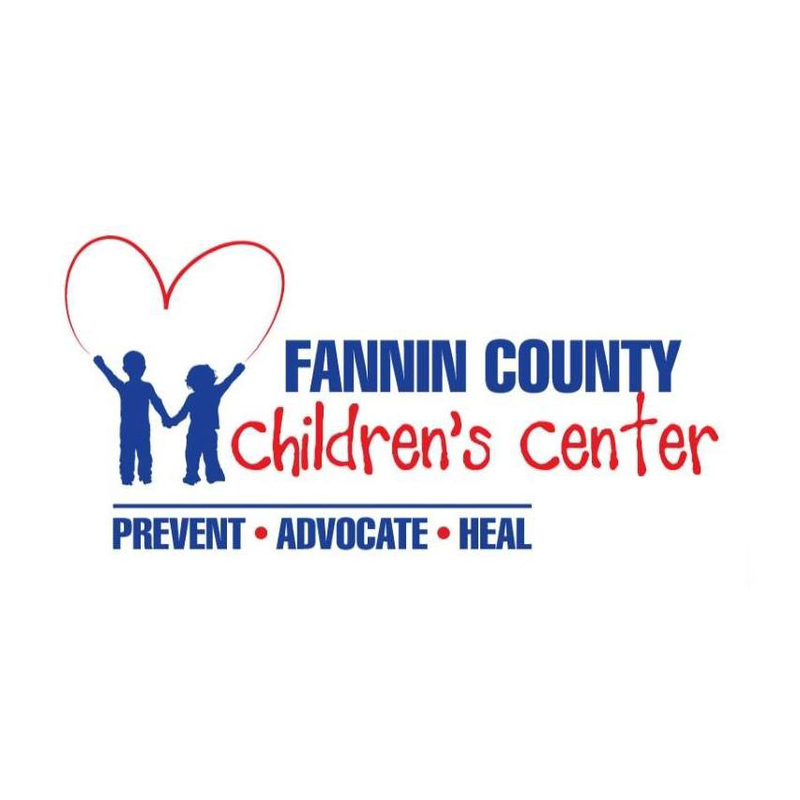 Proceeds will benefit the Fannin County Children’s Center to sustain a variety of support services for children who have been abused and neglected. 700 FM 87, Bonham, TX, 75418, United States. Copyright © 2018 · Pol. ad. pd. for by the Reggie Smith Campaign · Website developed by Billow Marketing.